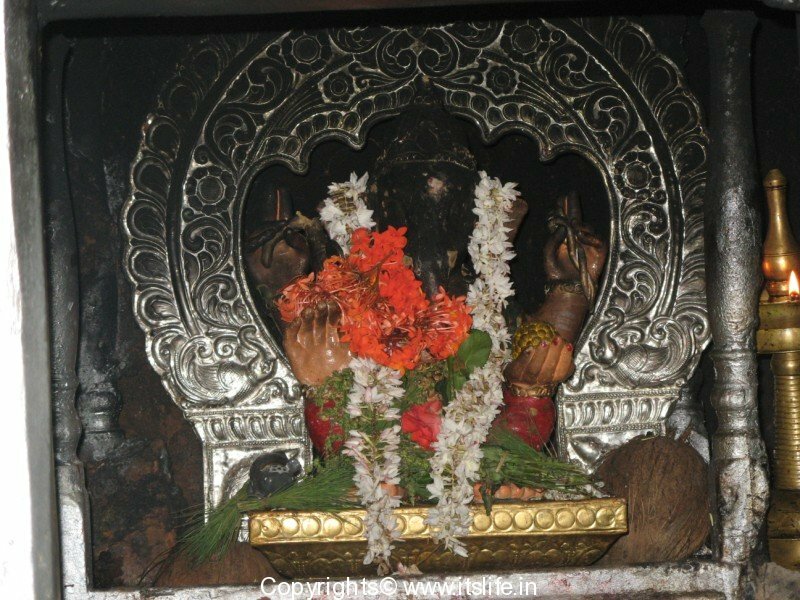 Mahalingeshwara Maha Ganapathi a 1000 year temple in padubidri which located in between Updai and Mangalore. Padubidri is holy place have a number temple. 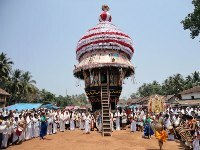 Dhakke Bali is famous festivel which celebrate Once in every Two year. Lord Ganapathi is is made of brnoze which climed by researchers 1000 years old. Shri Mahalingeshwara Maha Ganapathi temple is lied in half Kilomere form Padubidri Bus stand. this temple have Lord sive in recipition and center of temple is Lord Ganapathi. The ganapathi sculture is about 2.2 m and climed as before 10 Century AD. There too many stories about this temple but thier is no clear stuture store about this Temple. Road: Padubidri is well connected by roads.